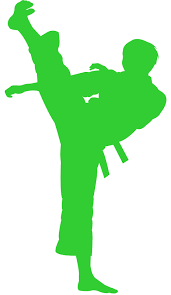 Karate is taught as weaponless self-defense, and emphasized as a martial art rather than a competitive sport. Achieve confidence and practical expertise, without intimidation or hostility. Safety is paramount! 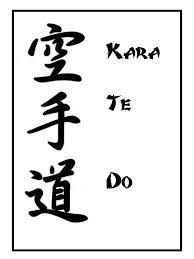 Learning from and helping each other, and using skills effectively and with good judgment is the true art of karate. "Like" us & stay updated! Tue, Apr 16 - no karate. 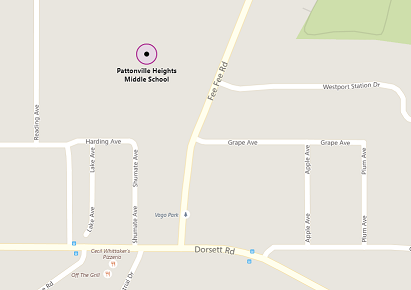 Pattonville Hts Middle School back gym. 4-adult, except 5 pm Tue class, which ends Apr 9. (tests, last class, buddy night, etc). * NOTE: Late fee after NOON, THURSDAY, Apr 18. Tue, Apr 16... but there IS karate on Thu, Apr 18. Note: Apr 18 also ends this session for ages 4-adult (except for 5 pm Tue class, which ends Apr 9). Above and more on Calendar. 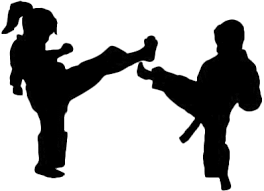 You may invite one or two friends or relatives to your class, no charge -- a fun way to share karate with a buddy!! Buddies can wear regular clothes, then just remove shoes, socks and jewelry to participate in class. You both can just show up, and they won’t be obligated or pressured to enroll. Begins Tue & Thu, Apr 23 & 25 *...commitment ends May 30 but further and/or continuous training is available. * NOTE: Enroll any time, but late fee after NOON, THURSDAY, Apr 18 ...Community Ed office closed Fri, Apr 19. 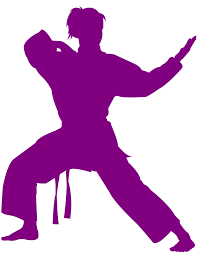 Family - Deduct $5 for each kid and/or adult per 6-wk session if 2+ of same family enrolled in karate. Add late fee for enrollments received after Friday prior to start of session. May 31, 2019. Beikoku Event package cost due and collected by Beikoku Association (exact amount known soon). 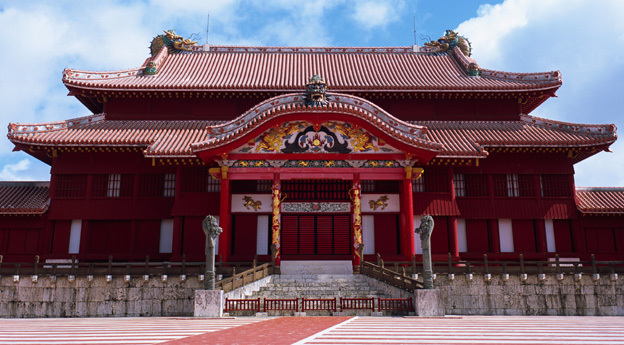 WHAT IS THE TOOKACHI CELEBRATION? USEFUL LINKS to other informative websites! Contact Basinger Sensei with any questions.